S eason 7 of The Block NZ is coming up in 2018, and the hunt for contestants for the show is now underway. 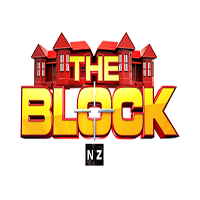 The Block NZ airs on Three, and is produced by Warner Bros. International Television Production New Zealand. The show’s producers are looking for two-person New Zealand-based teams to renovate properties and then sell them for auction at the highest price…with the winner receiving a bonus cash sum. The 2017 finale was the highest rated program of the year for Three, with the series hitting its highest ratings since 2013. For a look at the casting URL, see: http://www.threenow.co.nz/tv/the-block-nz/home/apply-for-the-block-s7.html. e Tribez, in tandem with EndemolShine Iberia, Zeppelin TV and Movistar+, has launched online casting for El Puente (The Bridge). 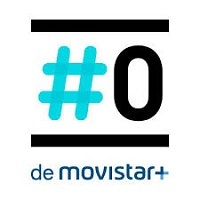 The show, set to appear on the #0 (Movistar +) network, is in its second season and hosted by Paula Vázquez. The show will feature 15 strangers, living in the wild and working together to build a bridge that will take them to a prize of €100,000 for the winner. But the winner will have a choice to make when it’s all said and done: to share the prize money, or keep it all. Online casting for the show runs through November 30, 2017. For a look at the casting URL, see: http://www.movistarplus.es/cero/elpuente/casting. e Tribez is pleased to announce the addition of James Floyd, our new Senior Account Manager in London – helping us significantly strengthen our offering in the UK. 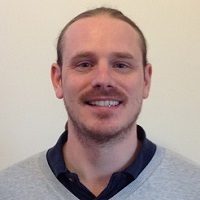 James brings over 12 years of experience to eTribez – with a broad spectrum of expertise including project inception, planning, technical implementation, delivery and customer support, as well as security, regulatory, and strategic know-how. In 2005, he founded the technical consultancy Floyd Technologies, helping develop online application and casting systems in the UK for 10 years. James has worked with FremantleMedia UK, Endemol and Wall to Wall, and delivered major UK formats including The X Factor, Britain’s Got Talent, The Apprentice, Big Brother and The Voice UK. James has recently completed an Executive Masters of Business Administration at the University of Greenwich in London. 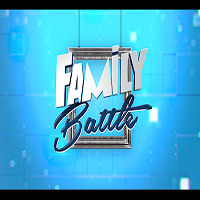 e Tribez, together with FremantleMedia France and the C8 Network, has begun online casting for Family Battle, a French version of the hit American game show, ‘Family Feud’. On the show, energetic families with just the right mindset can try their luck and come together as a team – to answer fun questions and win great prizes. The show will be hosted by Cyril Hanouna. For a look at the eTribez casting link, see: http://www.fremantlemedia.fr/iframe/?external=https://fmfr2.www.etribez.com/a/fmfr2/fb/welcome?ifr=1&title=family%20battle.